The start of a new year is a great time to refocus on health and your overall well-being. If your focus for 2019 is on healthier habits, begin with your smile! Whether it has been years since your last appointment, or you are looking to get more out of your dental routine, there are simple things you can do to refresh your smile. Drs. 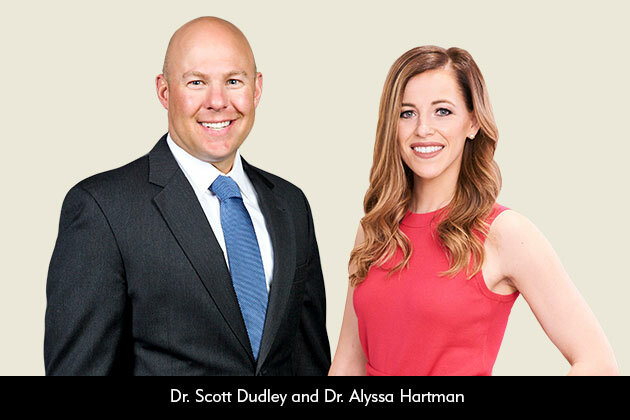 Dudley and Hartman at Elite Dental answer some commonly asked questions below for you to think about before your next dental appointment. What are the Biggest Misconceptions Your New Patients Have? Dr. Scott Dudley explains, “Patients often think, ‘If I don’t have any pain, I don’t have any problems.’ In many cases, that’s not true. Dental problems are microscopic. When they’re left untreated, they can grow into painful issues that require extensive work. Not keeping a regular hygiene schedule. Despite many patients’ concerns for cavities, most dental issues are from gum disease, fractures and worn teeth. Dentists can keep patients from needing more extensive procedures like root canals or implants with proper diagnosis and preventative treatment. 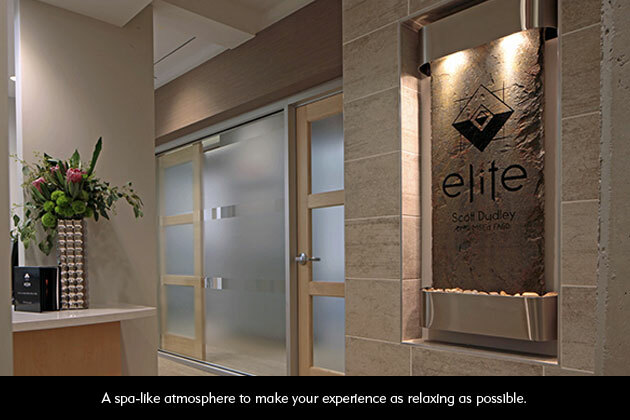 Through comprehensive care, Elite Dental patients can greatly reduce the amount of time and money they spend at the dental office. 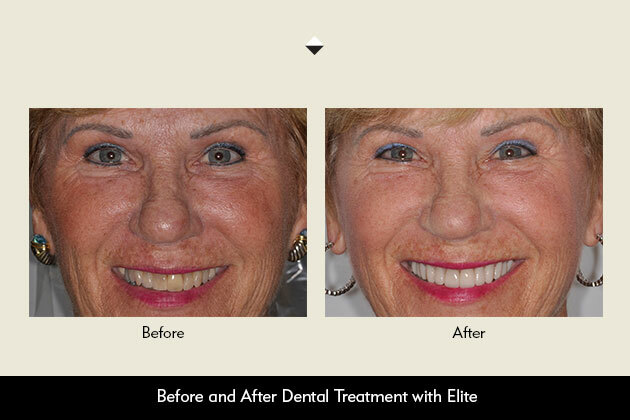 Their philosophy prevents patients from having extensive treatment to rebuild their smile. What do you say to patients who are concerned that dentistry is expensive? Dr. Alyssa Hartman says, “Dentistry can be very expensive if oral health is not maintained over time. Many patients find themselves spending lots of money on dental procedures because either they, or their providers, failed to maintain teeth and gums adequately. Dentistry is most expensive when it’s ignored or when providers and patients fail to be proactive. Finding a dentist who will take the time to be thorough, explain your oral health and empower you in maintaining your smile makes all the difference. Give your smile the attention it deserves this year! 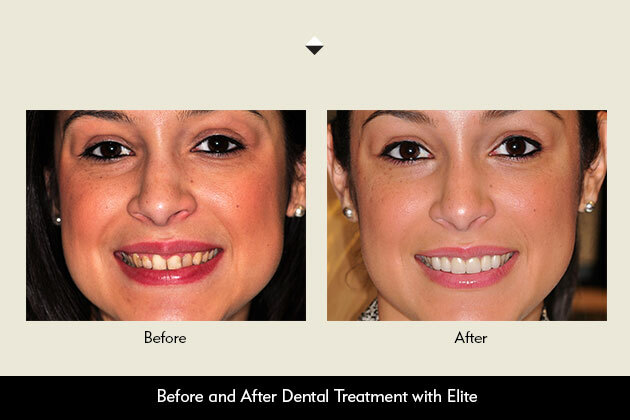 By making consistent appointments, you can save time, money and most importantly, your smile. If it’s been some time since your last hygiene appointment, start the new year by scheduling one today! 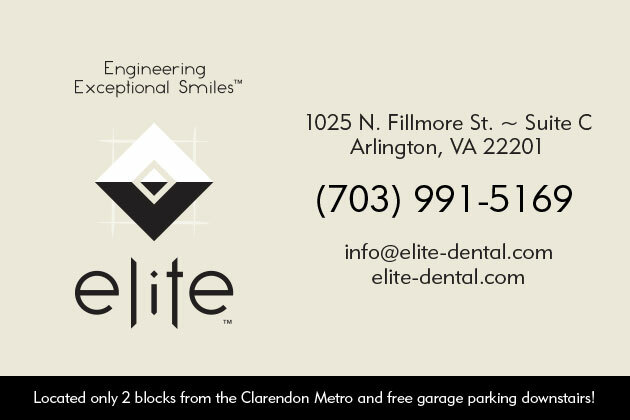 Call Elite Dental 703-991-5169 to start the year off right with a new patient appointment. For a limited time, you can mention this article to receive a free tooth whitening kit!